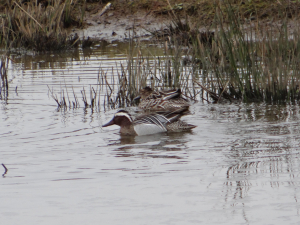 Observation - My First Garganey - UK and Ireland. Description: White stripe over the eye. White stripe over the eye.